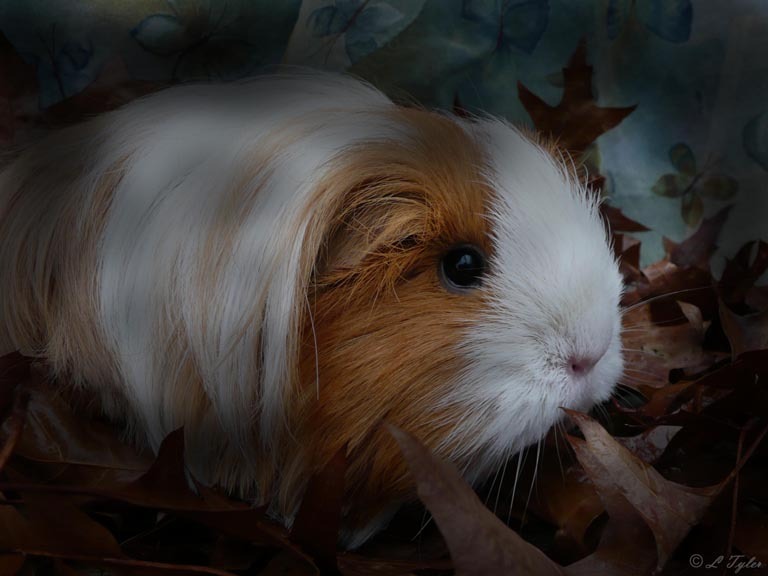 Hello and welcome to the world of cavies, or guinea pigs as they are better known by. 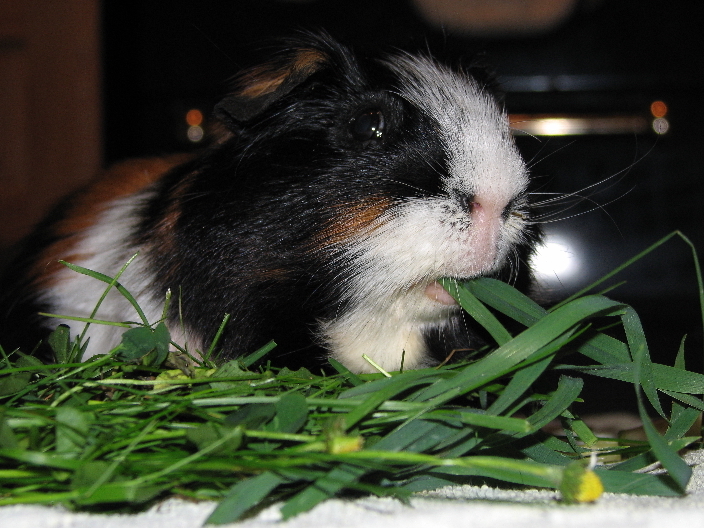 Takaro Cavies is a small stud of rather spoilt guinea pigs in Hertfordshire, England. Just before our beloved Albert (apparently famous for his appearance in the very first Big Brother series) died I decided to finally do something about my longing to be involved in the cavy fancy again. I had finally finished studying after about 7 years and wanted to have something much less stressful to do. I initially started with a small stud of American Crested and Abyssinian Cavies. Several changes happened and I decided to focus purely on Abyssinians and the new and emerging breed Lunkarya. This website is a story/diary of the growth of my hobby. There is something quite satisfying and relaxing about listening to your piggies tucking into a feed of cut grass or carrots! Cavies: September 2010 - Various pages. I will eventually get round to putting some of my favourite cavy sites here.